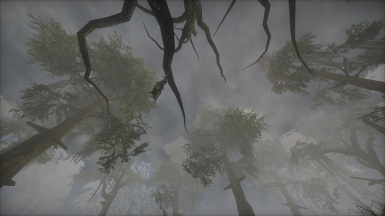 Vurt's Bitter Coast Trees II with optimizations and model fixes so their performance is much better and their bugs are fixed. Vurt's Bitter Coast Trees II tweaked for better performance and less in-game problems. Install original Vurt's Bitter Coast Trees II first if not installed, then override its meshes with this mod.